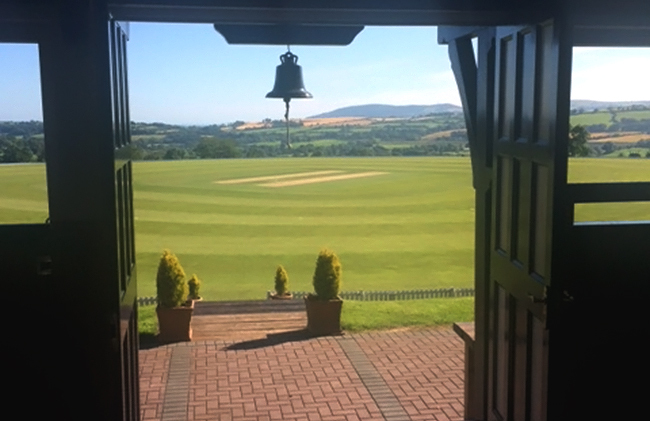 Paul was recently invited to play as part of an invitation XI for Peter Savill, who has created one of the most amazing Cricket grounds in his back garden in Wicklow south of Dublin. 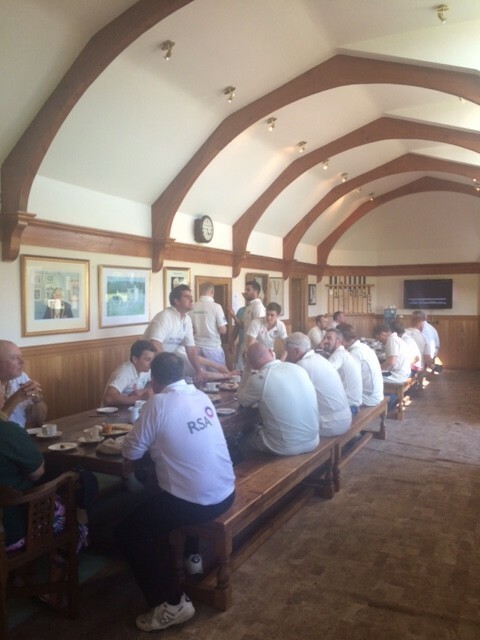 The invitation XI played against the Leprechauns Cricket club, a travelling team who love the game. 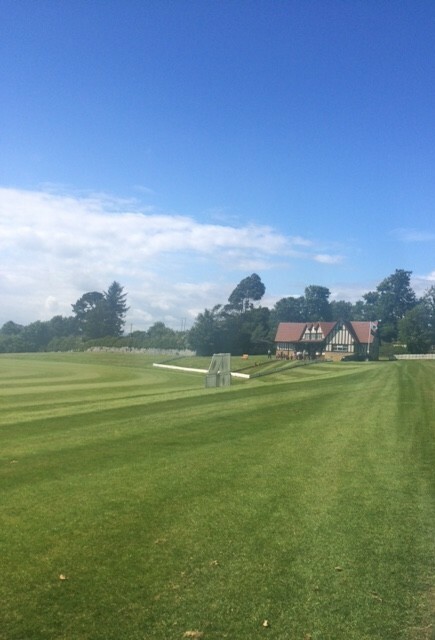 The match followed the next morning with a stunning round of golf on a nearby course.